2018 has been a big year for Dope Ammo so far, what with the smash refix of "Wishin On A Star", countlesscollaborations with a whole host of talents artists and fitting in a tour of Europe. 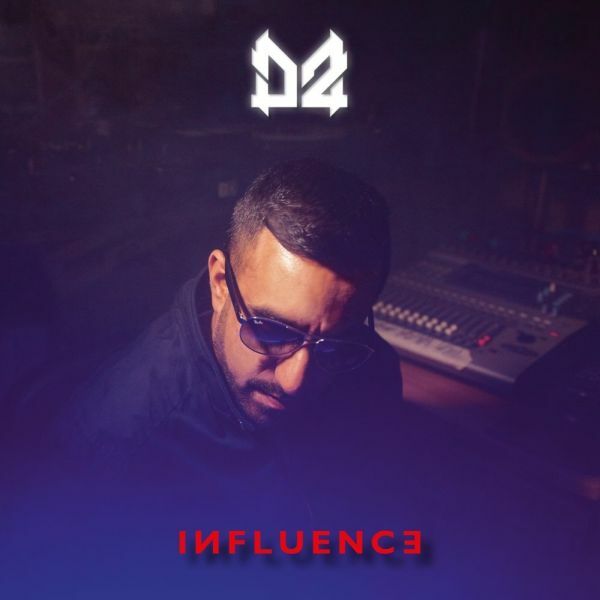 It comes as no surprise that its nowtime to unleash a heavy hitting album in the form of "Influence". This isnt strictly a drum and bass affair either and with styles perfectly crossing in and out of each other, its a true representation of Dope Ammos creative productionflair. Guest appearances (in no particular order) from the likes of Gigante MC, Run Tings Cru, DJ Panik, Anomy, YemiBolatiwa, Jasmine Knight, Aries, Taiwan MC, Broomers, Wyld Child, Frenic, Rio Hellyer, Martin Carr and Kathy Brown.